Reimagine your world in our brand new 1, 2 and 3 bedroom luxury lofts and apartments located just steps from the vibrant shopping, dining, and nightlife of Downtown Campbell. Spacious 1, 2 and 3 bedroom lofts and apartments for rent, each tailored to suit your needs. Staying close to nature has never been easier. 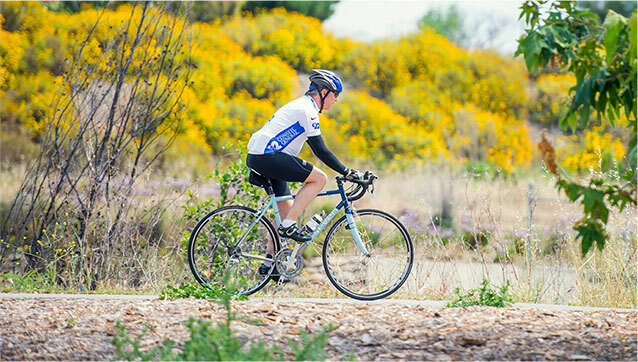 Live adjacent to the Los Gatos Creek Trail. Sidewalk cafes, boutique shops & craft cocktails. Live steps aways from amazing restaurants and markets. 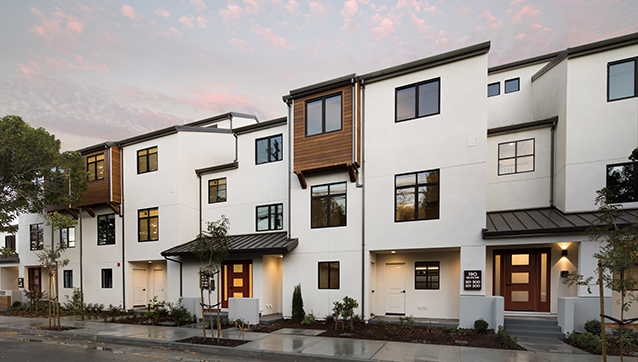 Orchard City Lofts brings urban luxury to downtown Campbell with modern architecture, light-filled interiors, and luxurious designer details. Downtown Campbell is a charming and vibrant shopping and entertainment destination. Festivals, Entertainment, and a weekly Farmer's Market that has been voted numerous times as the best in the South Bay. Indulge in the fabulous restaurants and exquisite coffee houses. Grab dinner at Naschmarkt Restaurant, hang with friends at The Vesper, or get a quick pick-me-up at Orchard Valley Coffee. All of these places and more are just a short walk away. Discover the extraordinary boutiques with the latest trends. 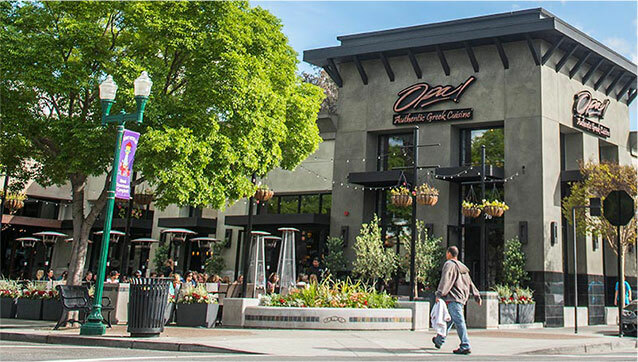 Living at Orchard City Lofts means you are near amazing local boutiques and shopping centers, such as Therapy in downtown Campbell and the Pruneyard Shopping Center. From wine walks to live music, there is always something fun going on. Being so close to Downtown Campbell means you’re just a stroll away from all of the action.